was held at the Marriott Marquis in Atlanta, Georgia on March 25-28, 2019. 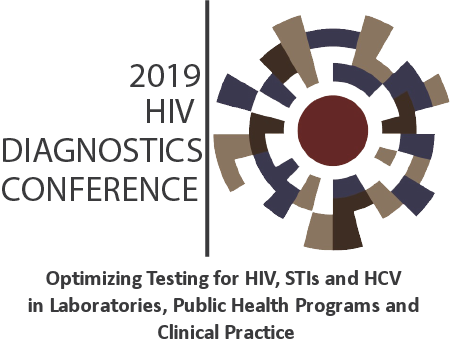 The conference focused on HIV diagnostic testing in laboratories, public health programs and clinical practice, and has expanded to focus on STI and HCV testing. The conference fosters the development and use of new testing technology in the United States. It offers an opportunity for attendees to become familiar with test performance data, best practices, and implementation of testing algorithms, quality assurance, and the application of newer tests in a variety of settings. Attendees include public health officials, laboratorians, HIV/STI/HCV testing program managers, surveillance coordinators and industry representatives. 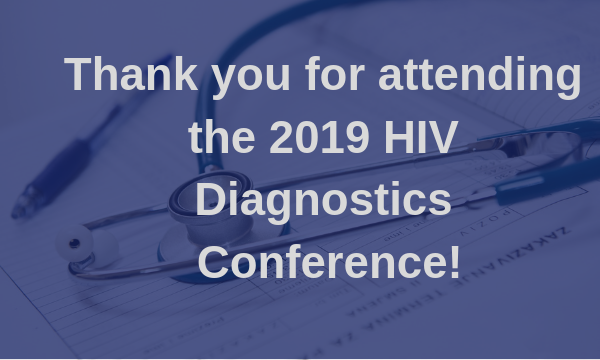 More than 375 professionals from all aspects of HIV, HCV, and STI diagnostic testing attended this conference which features oral presentations, poster sessions, panel discussions, testing technology exhibits and networking opportunities. This conference was brought to you by a collaborative agreement between the American Sexual Health Association, the American Sexually Transmitted Diseases Association, the Association of Public Health Laboratories, and the Centers for Disease Control and Prevention’s Division of HIV/AIDS Prevention.